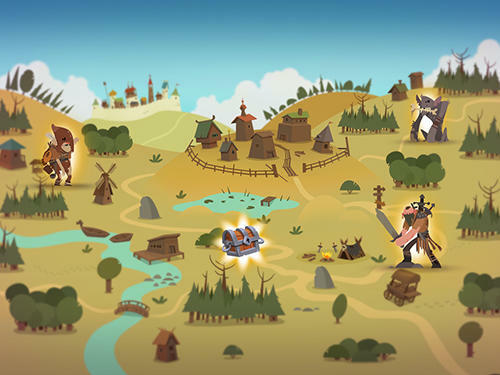 New Quest games for Android 5.2. Download games for 5.2 platform version free. 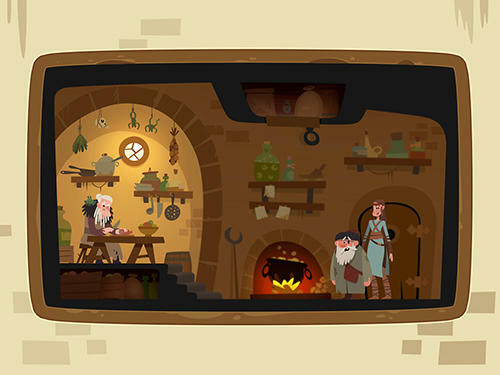 Here you will find the latest Quest Android games for Android 5.2. You can download any and play free! 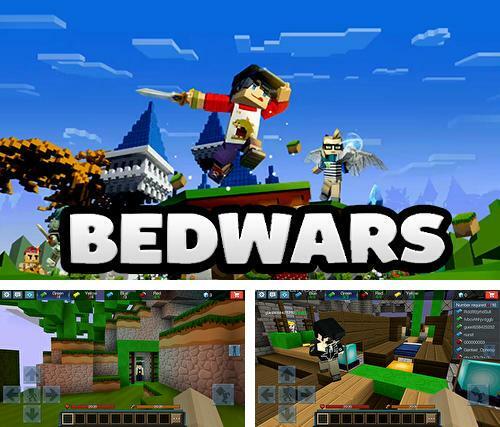 Bed wars - explore an island looking for resources needed to buy items of outfit and construct bridges. Get to the opponent base. 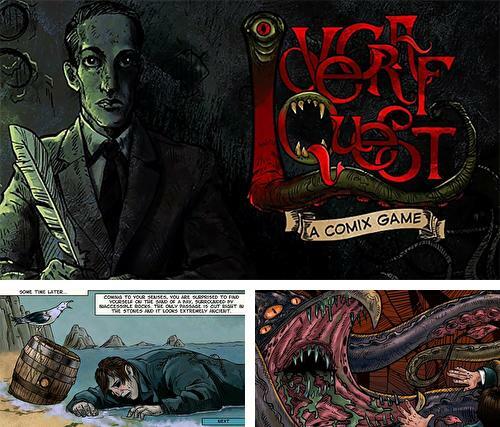 Lovecraft quest: A comix game - explore Temple of Nameless Cults placed on the island lost in the ocean. 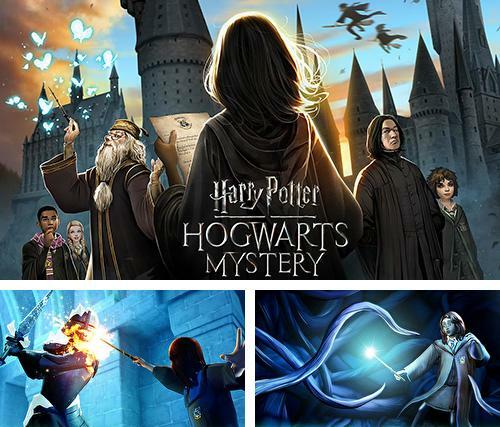 Solve puzzles and reveal mystic secrets. 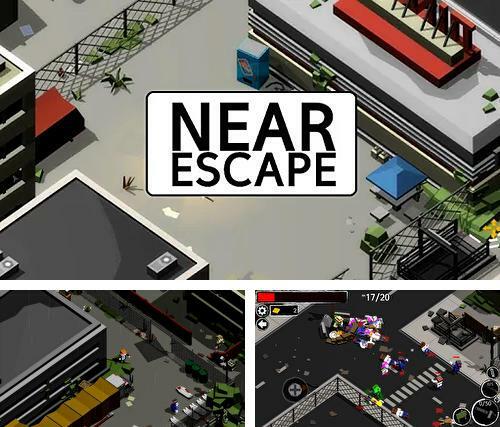 Nearescape - take a hero suffering from amnesia across different districts of the destroyed city. 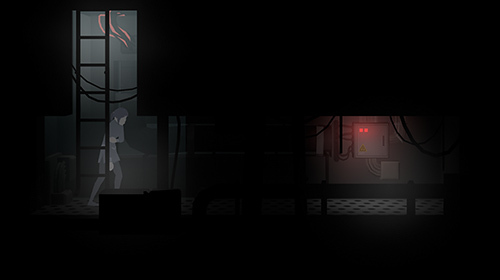 Look for useful objects and avoid zombies. 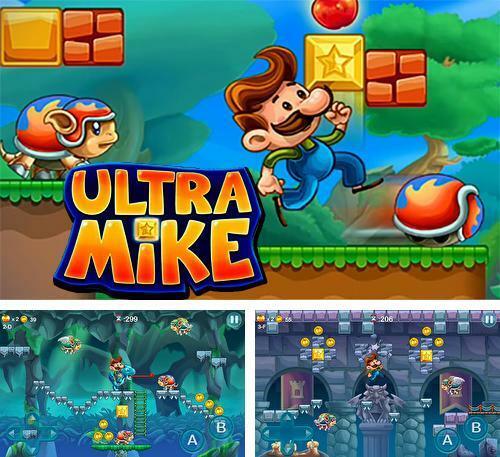 Ultra Mike - take a moustached hero across the hard levels full of various obstacles, traps and enemies. 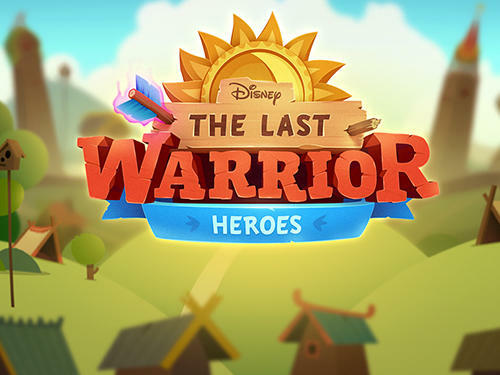 Help the hero gather golden coins. Hidden objects. 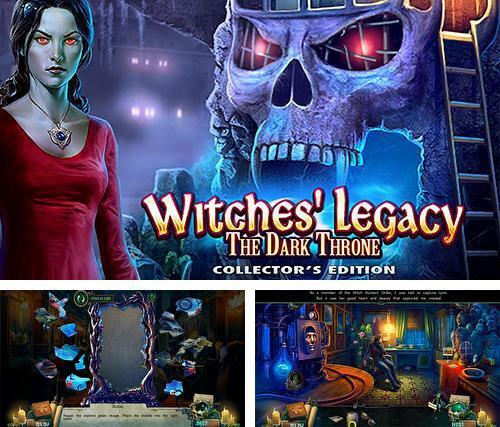 Witches' legacy: The dark throne - take a hero through many adventures in the magic world and help him defeat dark powers. 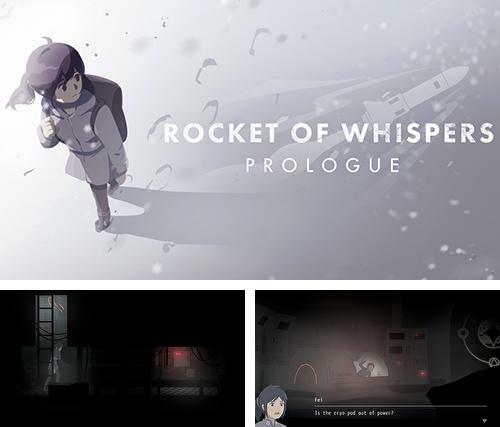 Rocket of whispers: Prologue - take a young girl across the civilization ruins. 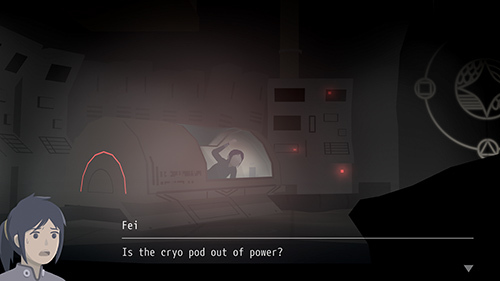 Help her escape from the dungeon and complete an important mission. 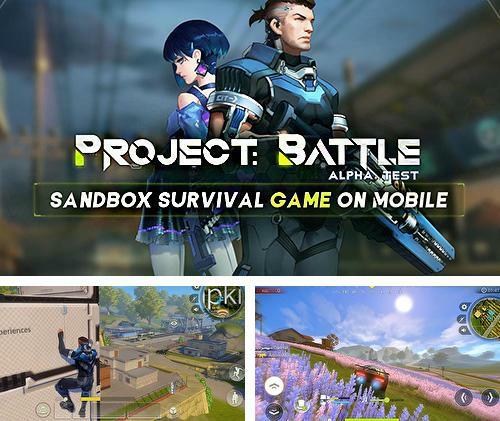 Project: Battle - travel across the wonderful virtual world. 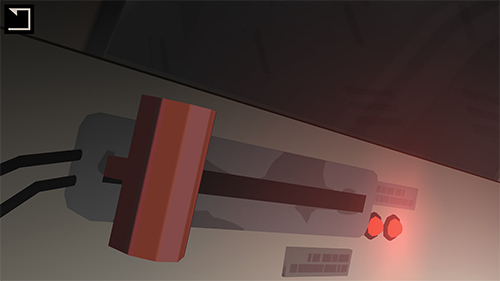 Manipulate energy to build various objects. Fight against enemies. 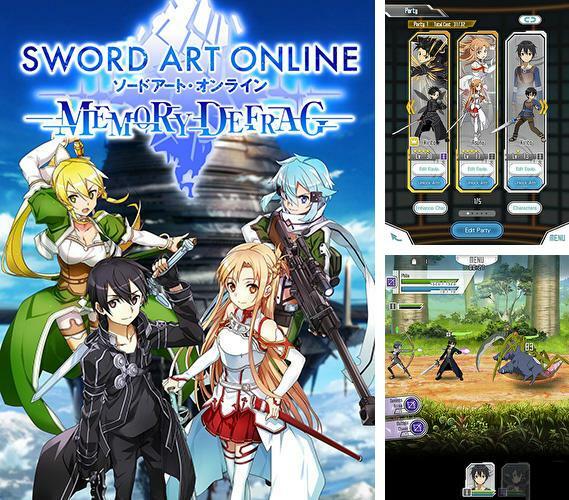 Sword art online: Memory defrag - join the heroes of a popular anime and fight against various monsters. 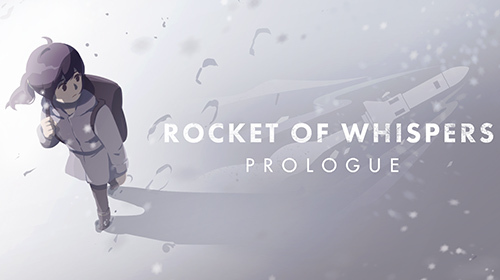 Gather trophies and develop characters. 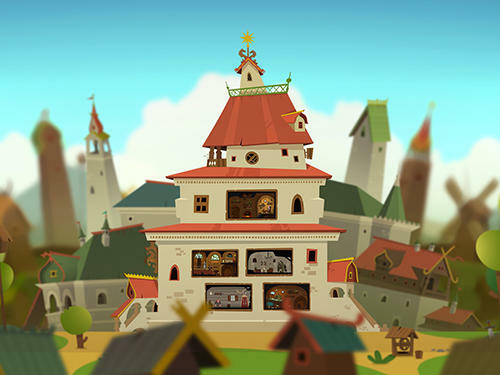 Download Quest games for Android 5.2 free. If your phone or tablet supports this version then games on this page will run without any problems. 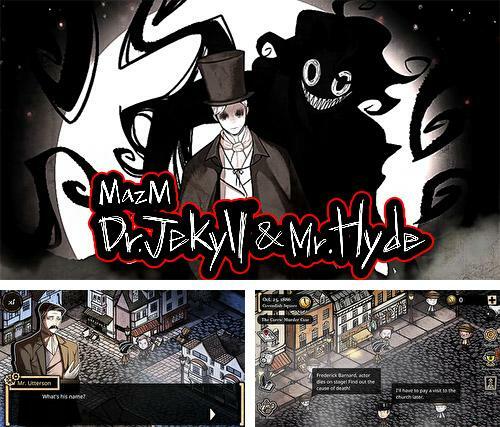 Great variety of free Android games with the tag Quest are added every day.